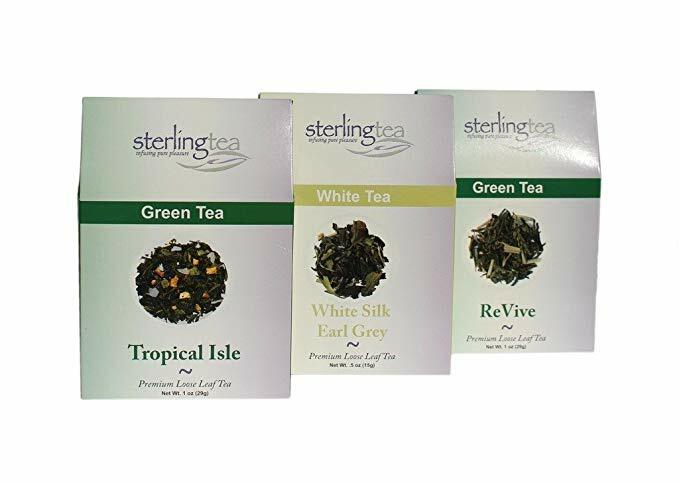 A spirited tea blend with sweet pineapple and coconut. This refreshing green tea is rich in antioxidants and is enjoyed hot or iced. One box of tea yields ten to fifteen 6-8oz cups of tea, depending on your personal preference.